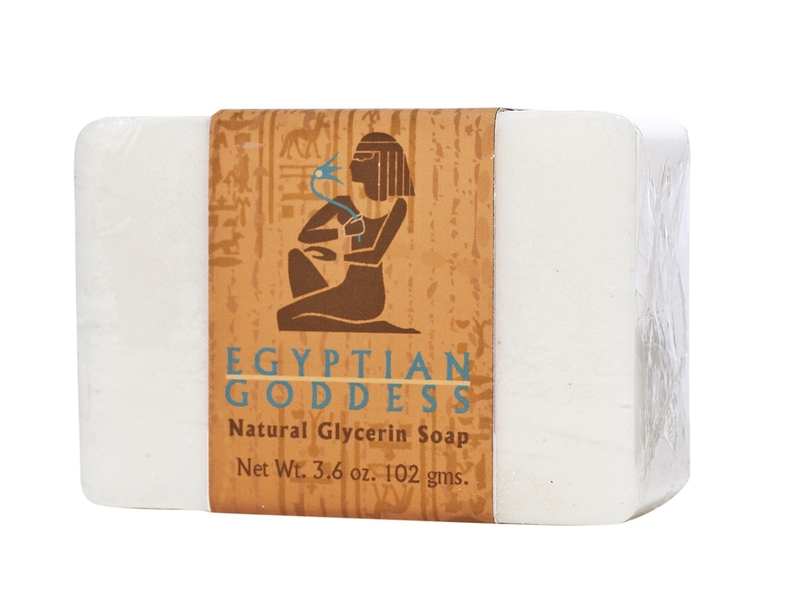 Bathing with Egyptian Goddess will leave a gentle residual fragrance that lingers on your skin. Layer with the perfume oil for a fragrance that lasts all day. Egyptian Goddess perfume was launched in August of 1993, this lovely perfume has been weaving tales of passion and infatuation for over 20 years. If you're not familiar with this best selling perfume and haven't yet been captivated by it's allure, don't wait any longer. 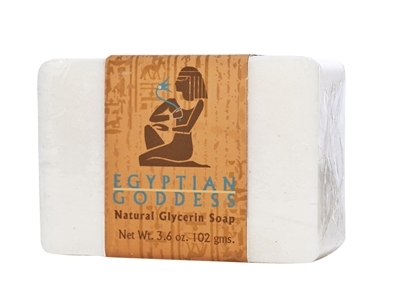 With a distinctive collection of select products, you can experience Egyptian Goddess while you bathe, during a candle-lit dinner and as a wonderful perfume.